The 5th Uttarakhand Spring Bird Festival began at Thano on a high note with bird lovers spotting a grey-backed shrike. This bird species was not previously recorded in Thano, located 24 km from Dehradun. 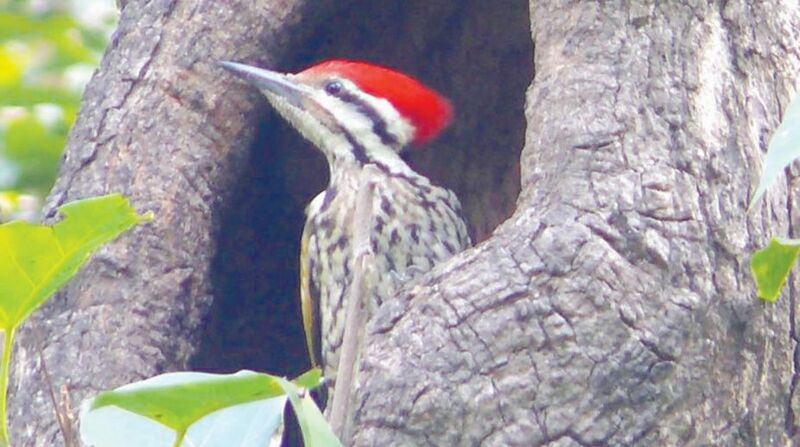 The Uttarakhand Forest Department, in association with NGOs, has started the bird festival. The preliminary checklist of Thano range indicates the presence of about 175 species. The organisers are hopeful of getting around 10-12 new species added in the list thorough the latest bird count. The sight of grey backed shrike thrilled the participants. The Thano range campus of the Uttarakhand Forest Department was packed with students and birdwatchers on Friday. Inaugurating the festival, Uttarakhand Chief Minister Trivendra Singh Rawat said, ”Uttarakhand is home to half the bird species found in India. Under the festival, skilled guides conduct bird watching tours of students and bird watchers. The Uttarakhand Forest Department is expecting large participation this time. G S Pandey, chief conservator of forests (eco tourism) said, “We expect around 1500 participants at the three-day event.